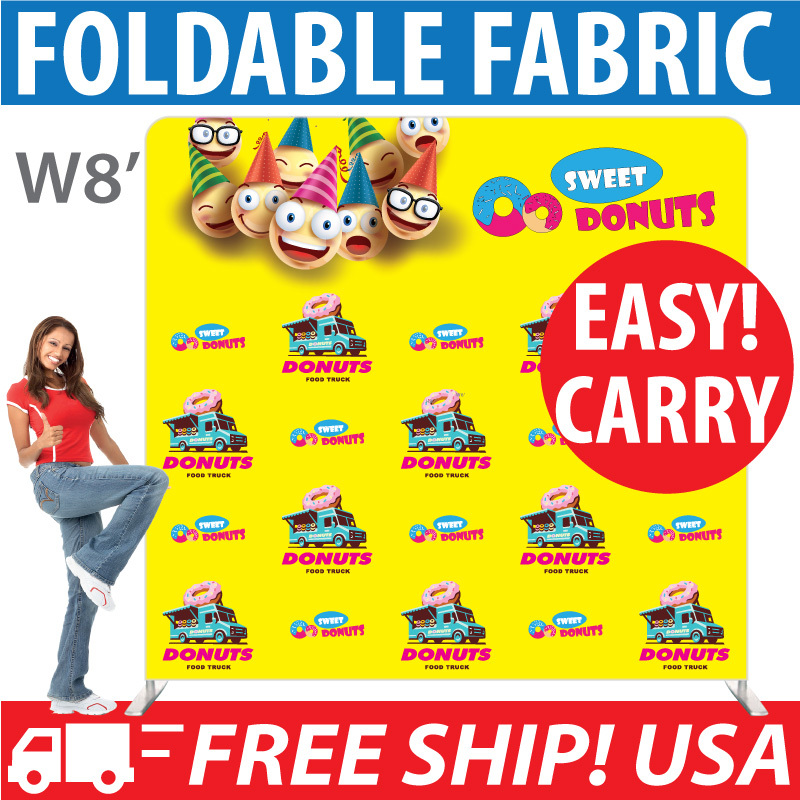 Feather Banners cheap wholesale discount offered here by eyeBanner, is an economy an low cost outdoor advertising portable sign solution. This is an awesome display set up to advertise your retail store, business services, trade show or any marketing or sports events at a very low prices. One Group's eyeBanner advertising Feather Banners ($29.90+ cheap wholesale) hardware system are made with heavy duty and highly sturdy Aluminum and Glass fiber that are ready to be lasted for years in the harsh outdoor environments. All eyeBanner Custom Feather Flags printing are manufactured with the most advanced Dye sublimation, which have the advantages of both vivid color and longer life time. All our advertising Flags are outdoor water proof, with UV resistant ink that are sun-block and anti-fade. What are the advantages of eyeBanner's Feather Flags? Some of these custom feather flags represent enhancements to keep the flag stretching and striking even when there is a slight windy arm. Our heavy duty base options have rotating axis that allow the Flag to flip around to prevent wind force damage. The motion created was eye-catching and got the attention of the customer. These units are a smart choice because they function better in gale than other positions. These Feather Banners and $29.90+ Teardrop Flags are easy to disassemble and light. Traveling bags are usually packaged in these units, making installation and shipping easier. The full kit is packed as a light weight, a well-designed, user-friendly portable outdoor displaysign that makes all the difference when you need to advertise go. 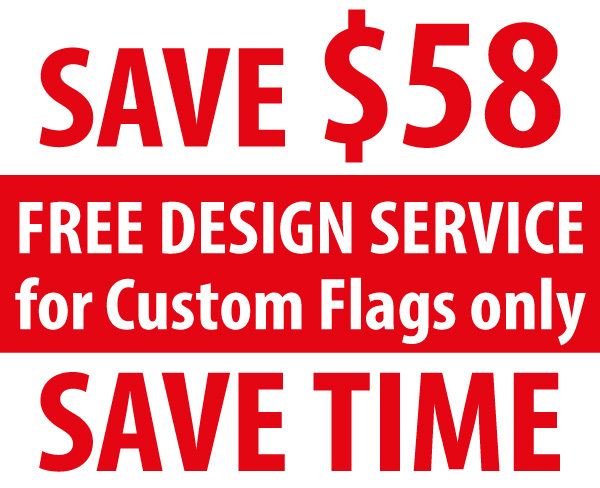 eyeBanner Custom Feather Flags provides FAST 3-4 days production option + expedited Fedex 1 day shipping. 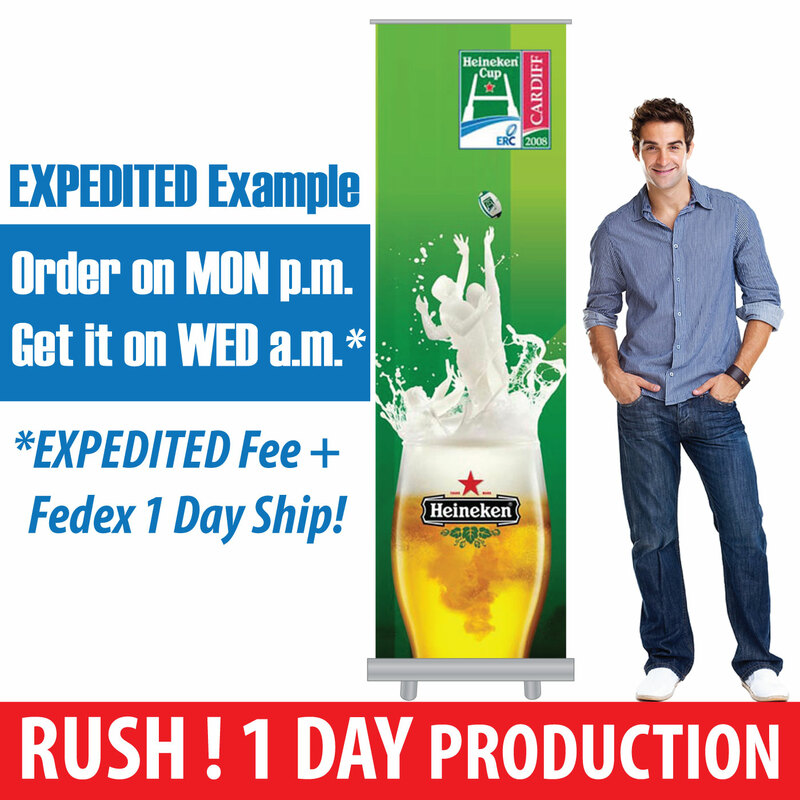 So you could get your Advertising Flag on hand in just less than 4 days, after your order completion. This could meet the demand for most of your urgent and important marketing and sports events, or Trade Show schedule. Call us now at +1 866-282-1110 and have you Feather Banners custom printed get on hand, FAST in just 4 days with the Express options (with extra charge).